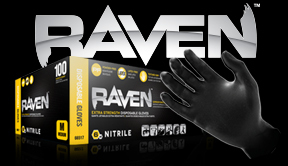 Raven Powder-free nitrile disposable glove free from latex and powders, outstanding strength, and dexterity, textured for excellent chemical resistance and great grip. 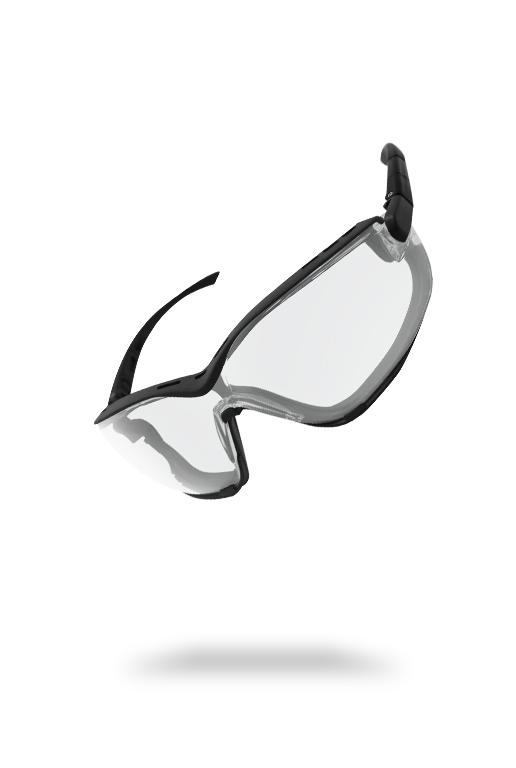 Goggles Safety Glasses / Goggles. 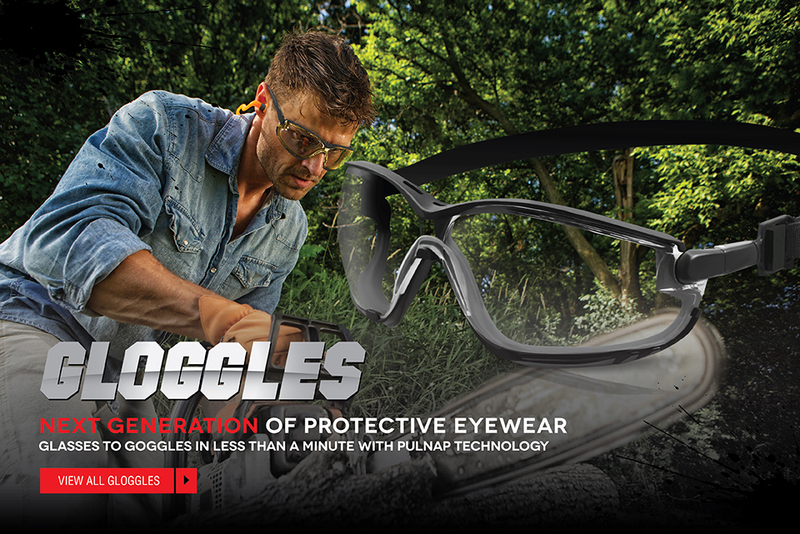 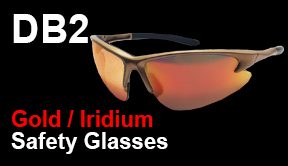 Snap from glasses to goggles in just seconds. 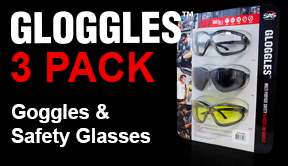 3 pack includes (1) shade (1) amber (1) clear. 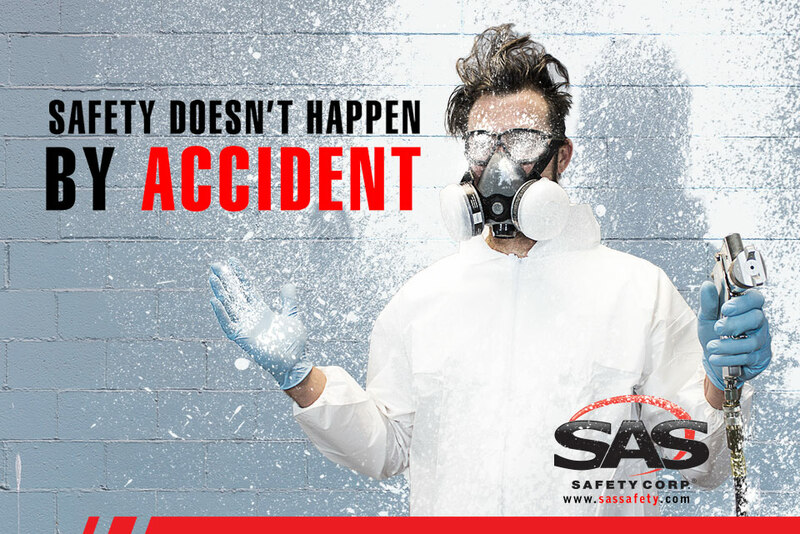 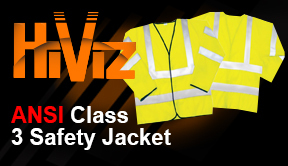 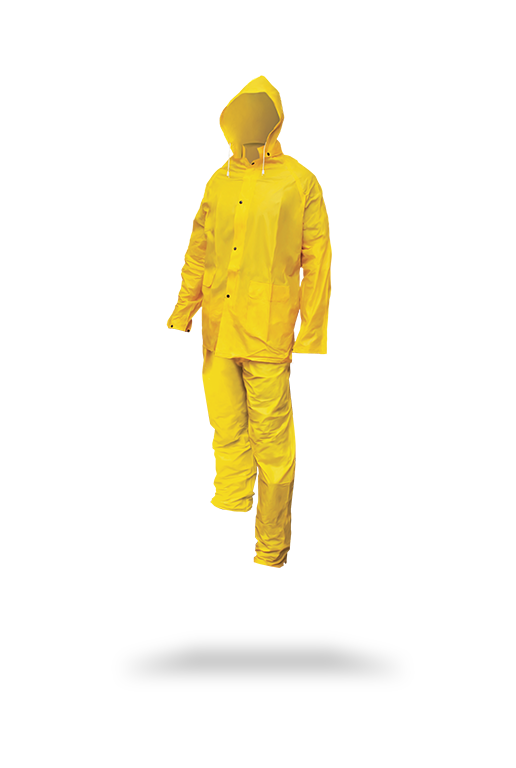 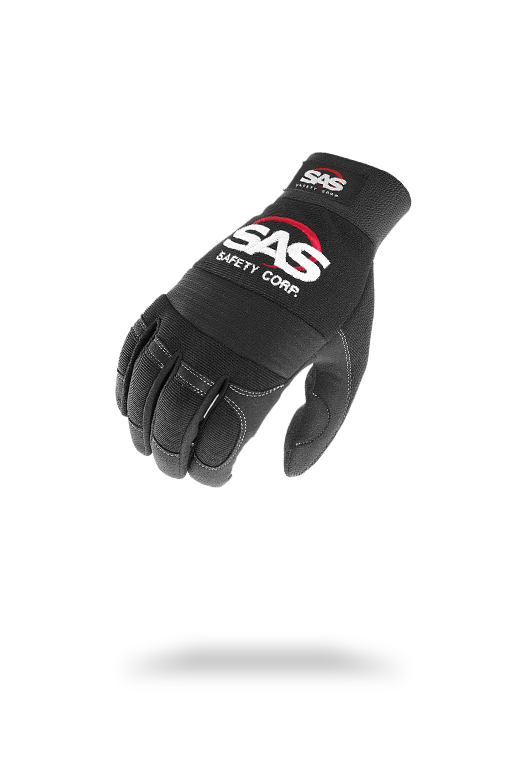 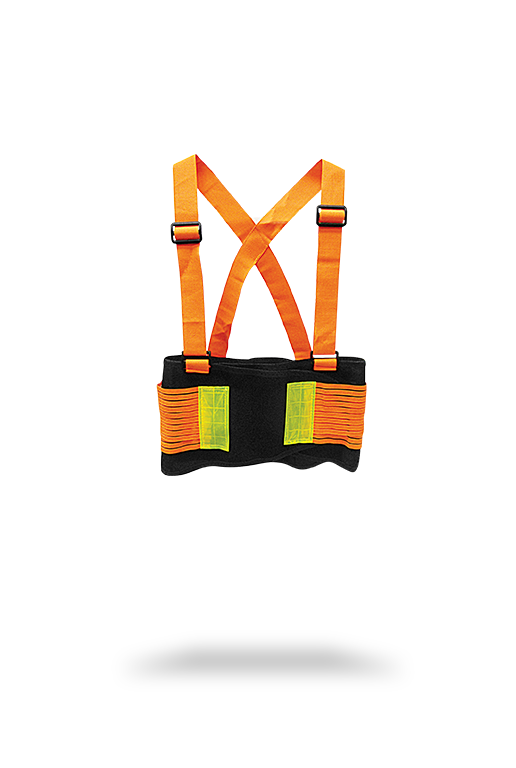 ANSI 107-2010 Class 3 High Visibility Apparel Compliant, 100% polyester, fluorescent yellow, reflective material on the chest and shoulders. 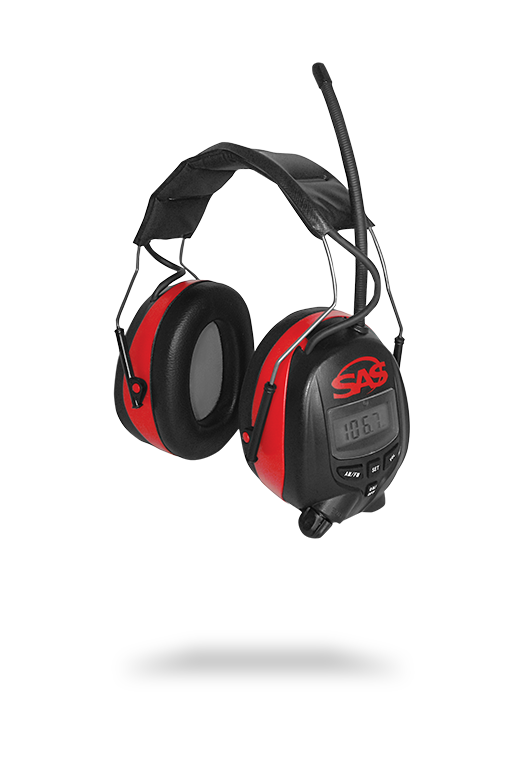 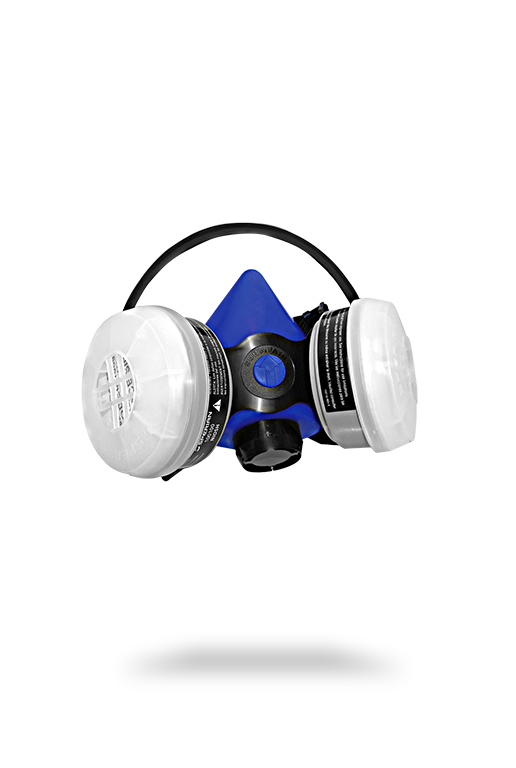 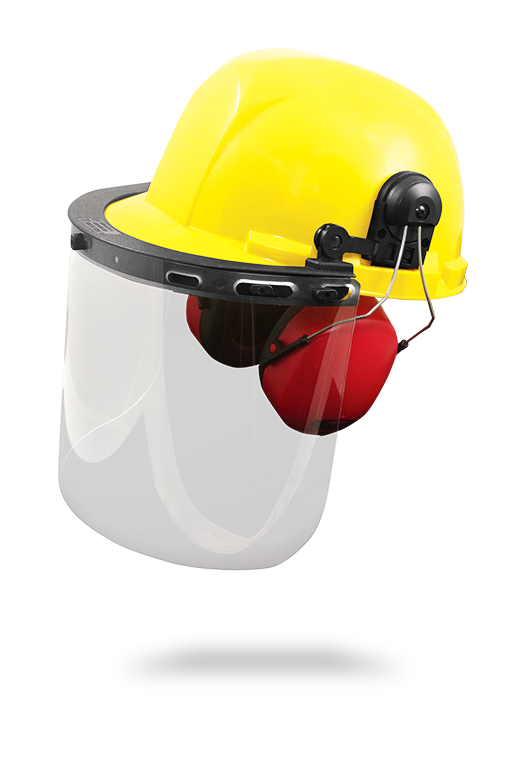 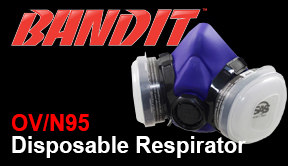 Bandit OV/N95 Disposable Respirator is a pre-assembled respirator with organic vapor cartridges and N95 filters for easy use.